Previous Another Week, Another Haul?! I’m the same and aim for ‘flawless’ skin :) I struggle with foundation sometimes too as I’m also pale and then have dry skin! This sounds like such an amazing foundation! 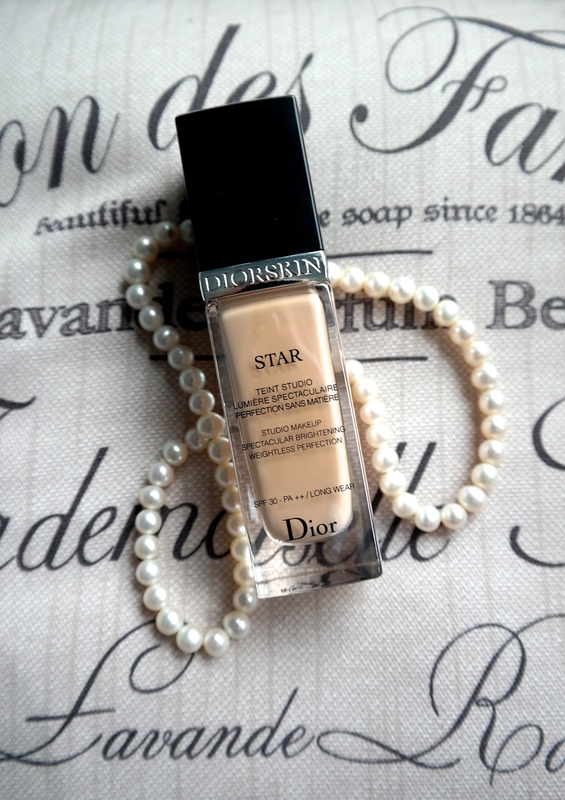 It seems like you and I have similar needs and issues so i think this might be my next foundation! Great post!